We often hear about the need to delight customers, but rarely find examples of simple ways to make it happen. Allow me to introduce you to a company that has figured it out. 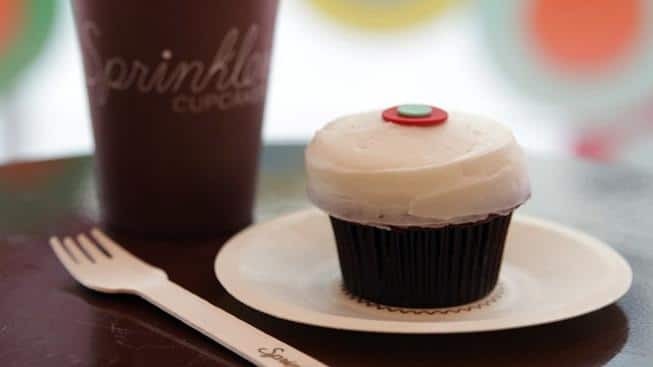 Sprinkles sells cupcakes. That alone is pretty darn delightful, but what seems to really excite folks is how they’ve managed to take something ordinary, repurpose it, and turn it into something extraordinary. I invite you to invest 2 minutes to see if you can do the same thing in your organization.